Use Avaza to manage your projects, timesheets and invoices and integrate with JIRA to track bugs and issues. 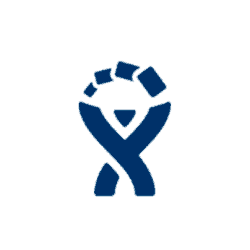 Automatically create a new issue in JIRA each time a new task is created in Avaza. JIRA is a bug and issue tracking software tool that allows software developers to manage product development. Follow this link to connect JIRA with Avaza.